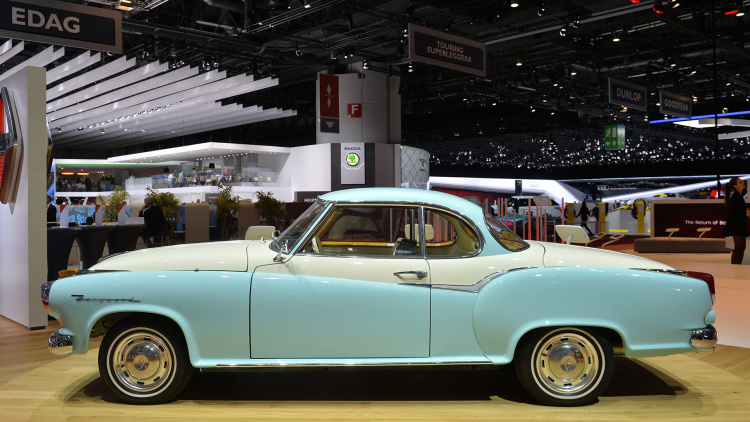 One of the undeniable beauties at this year’s Geneva Motor Show is this classic ride coming from Borgward. 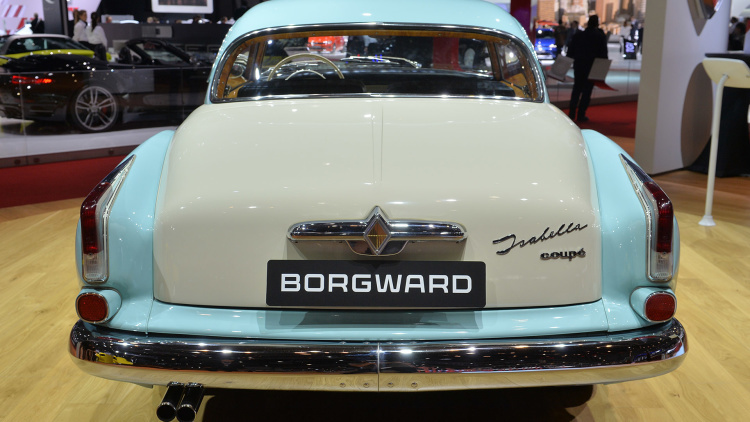 Wait… who the hell is Borgward and why does it sound so familiar?? 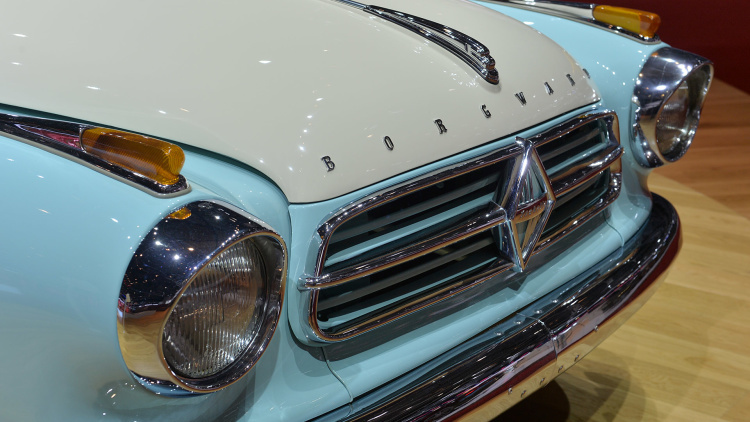 Originally founded in 1919, Borgward was actually Germany’s 3rd largest automaker during the 1950s and produced gems that ranged from small and medium-sized cars to light and heavy-duty commercial vehicles. 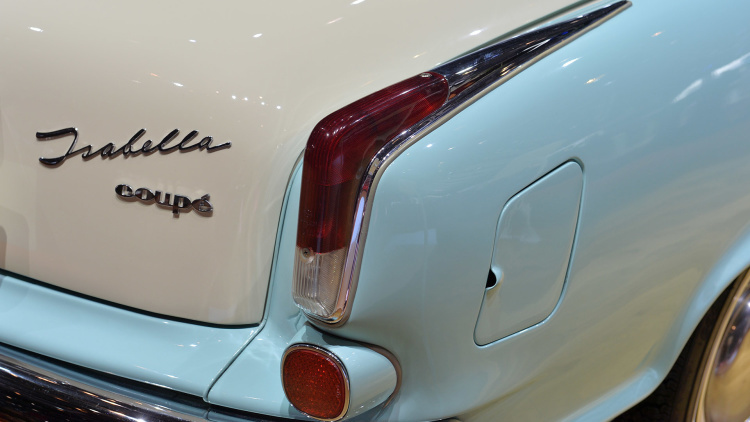 Some of the most famous cars coming from their 42 year run (the company disbanded in 1961 amid financial troubles) include the Hansa 1500, the P 100, and the gorgeous Isabella. That’s great and all, but why is the company turning up at the Geneva Motor Show more than 50 years after the company’s dissolution? Well, it turns out that Christian Borgward has decided to pick up the pieces of his grandfather’s company and is planning to debut a new vehicle later this year at the Frankfurt Auto Show. Jeez, pretty weird, but at least, they didn’t include lover on that list– that is unless they were planning on doing some pretty heavy mods to that tailpipe. According to the company, they’ve been working on their scheduled release since the beginning of the new millennium and have done everything possible to make the car a true game changer. Based on the beauty of their classic rides and the madness of their latest statement, let me be the first to say… I can’t wait to see what this company has in store! 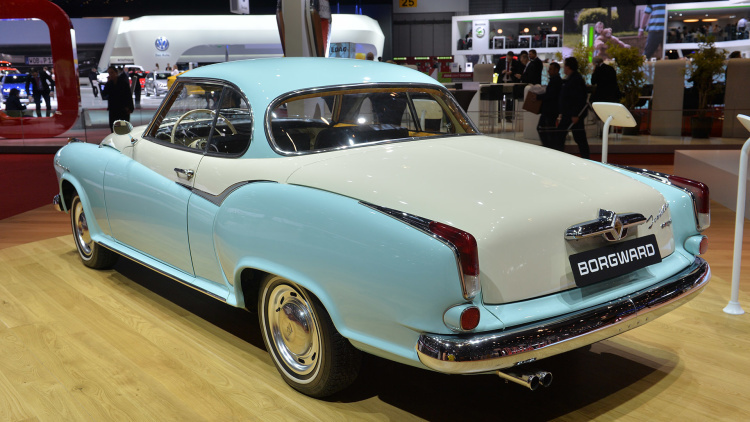 This entry was posted in Culture and tagged Borgward, Christian Borgward, company, frankfurt auto show, geneva motor show, Hansa 1500, Isabella, the P 100. Bookmark the permalink.